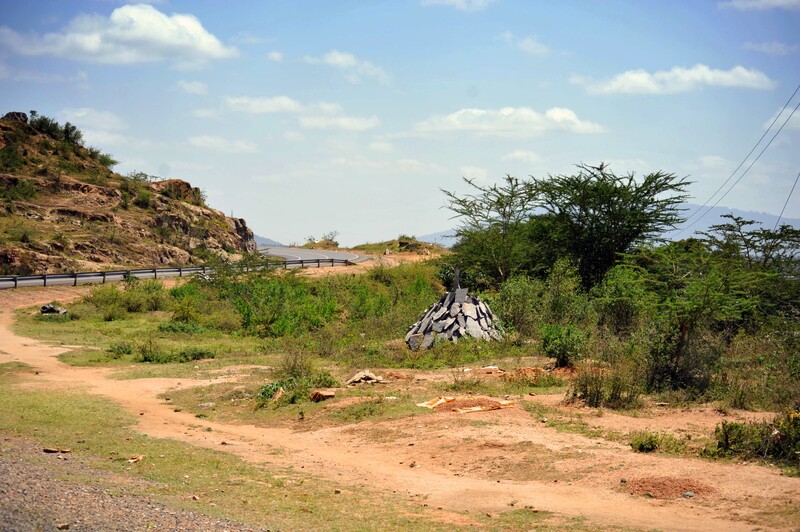 I began writing this blog in 2009 when I began planning my first trip to Kenya–in some ways it feels like just yesterday, but in many ways it feels like long ago because going to Kenya has become such a big part of my life and the Kenyan people inhabit such a huge place in my heart. The number of days I spend in Kenya each year is not so many; but the number of times I go back there in my mind, the times I feel a deep pang in my heart or a tear in my eye for the ways the experience has moved me, those times are so frequent and far beyond what I ever would have imagined. 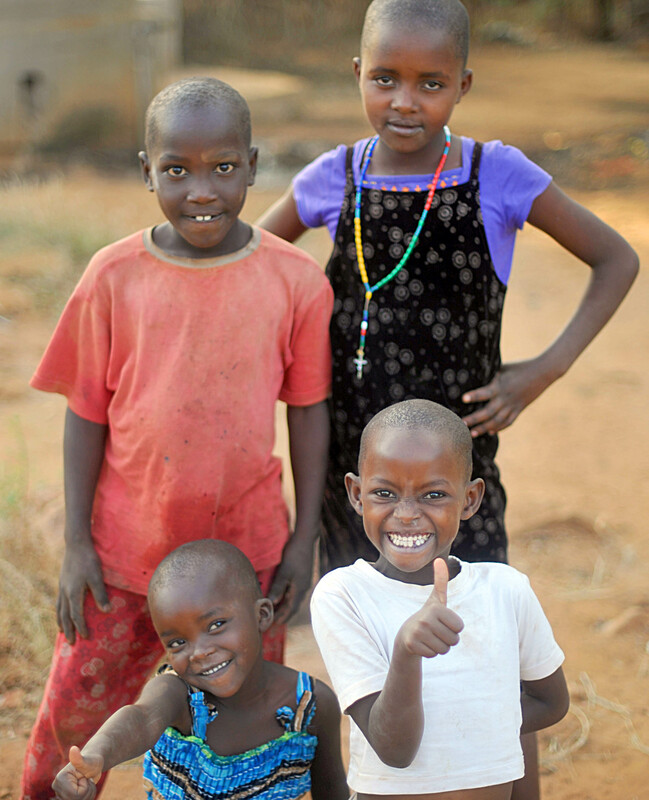 I cannot look at one of these little smiling faces–the faces of surviving and thriving AIDS orphans–with whom I have talked, played, sang, danced and more–without being moved. It first began about the children, AIDS orphans, of which there are so many in Sub-Saharan Africa, and therefore the title of the blog, zuri watoto wote, all the beautiful children in Swahili, but it has become so much more…… This experience has changed my view of the world, the way I live in it, but most of all it has given me a fuller and more open heart than I had four years ago. It may seem like a strange irony, but everyone else who volunteers, now all of us friends deeply bonded to each other by this common experience, will say the same; we are the ones who have been given an amazing gift. 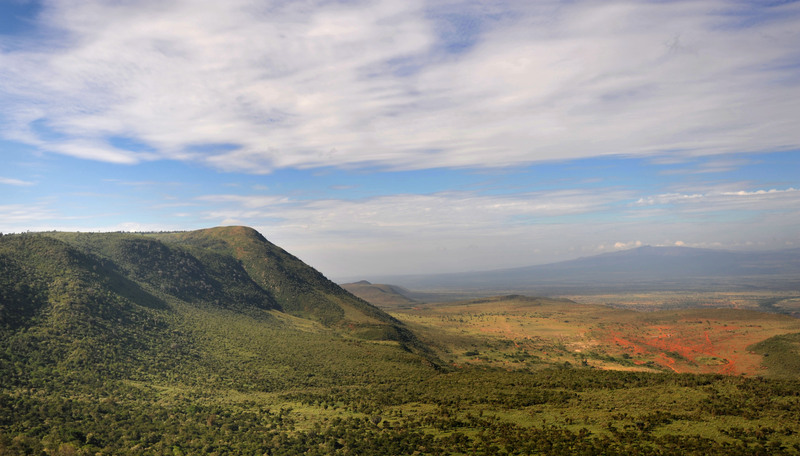 The Great Rift Valley: Kenya is a beautiful country! As I look back over these past few years, I cannot believe that I only met Lloydie Zaiser, (who I call my “soul sister” because of our heartfelt bond) of KEST (Kenya Educational and Service Trips) four years ago and that we planned the first trip around our kitchen table as she stopped to talk with us on her way through Maine. A brief stop turned into a many hour conversation packed with moving stories, dinner, and I was ready to pack my bags. 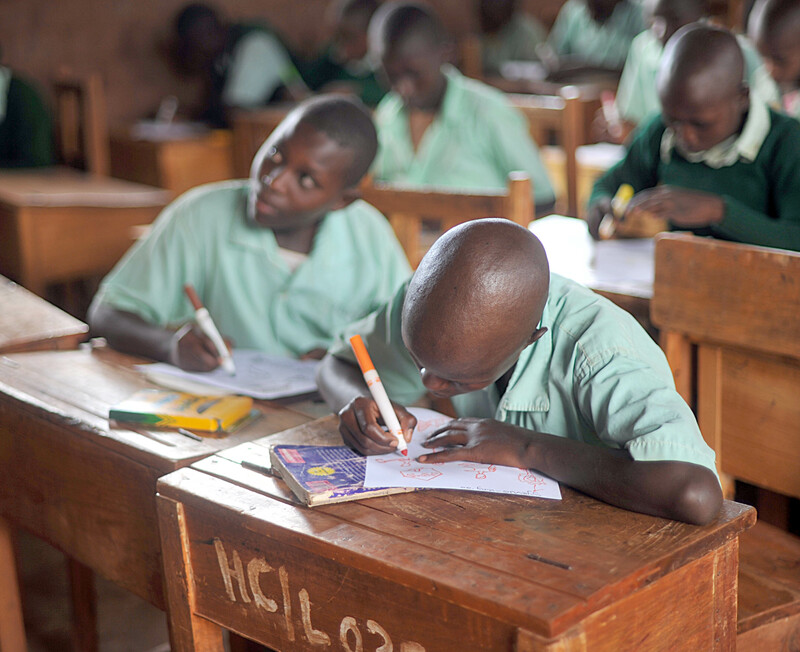 KEST has done many enrichment programs for the Children of Nyumbani including after-school clubs… the Young Ambassadors Program of Nyumbani Village in partnership with the Children’s Culture Connection and the Environmental Awareness Club. 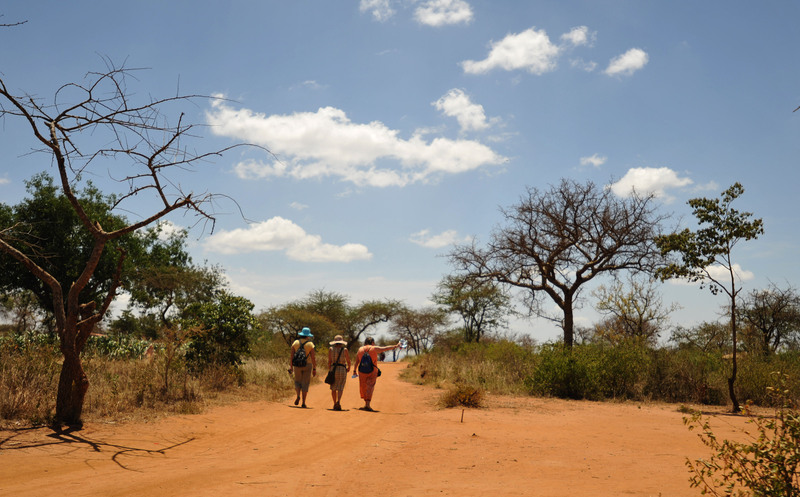 In 2010, the Nyumbani Village Memory Book project began in order to to record the histories of all of the grandparents living in the village and create a book for each home. 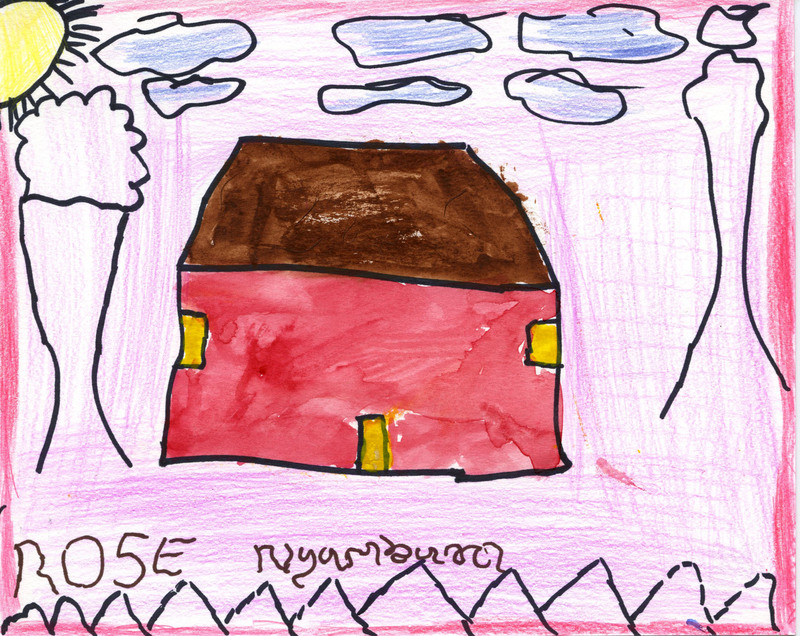 History of the land, a summary of the village departments, and artwork from the children will also be included in the book which will be completed this year. 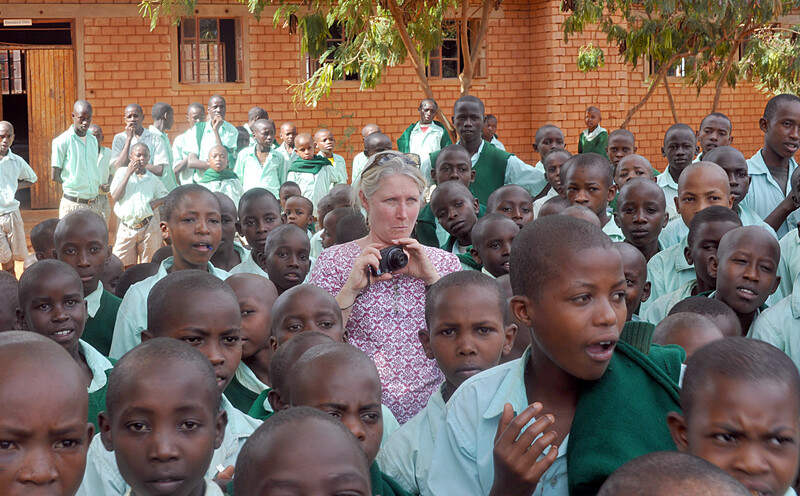 I am proud and happy to say that I have done several art exchange programs with schools in Maine and those coupled with this blog have been my way and my hope of fostering a connection across distant cultures and introducing the concept of global citizenship, especially to youth here who are far more advantaged in life. 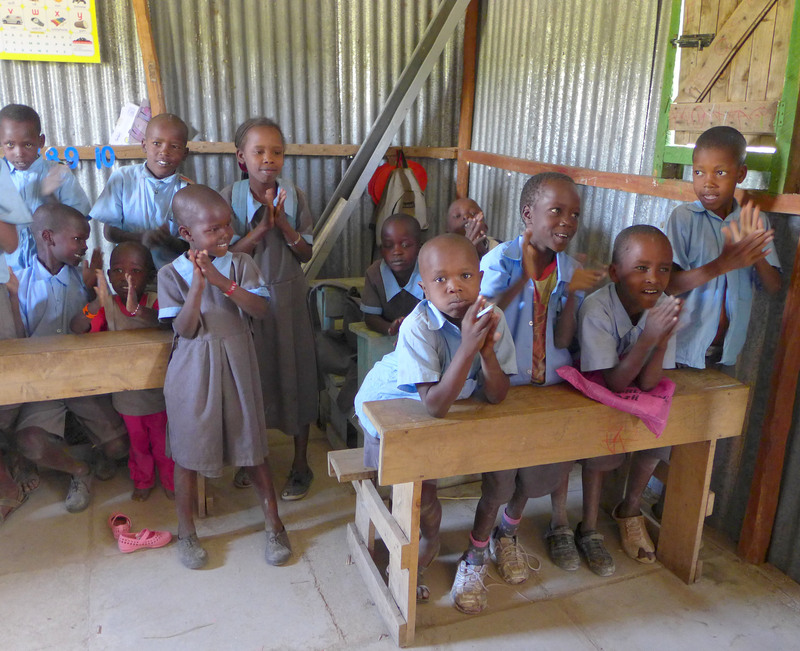 In 2011 KEST also began working with 2 additional communities: First, the Pastoral Care Development Alliance–a collaboration of Maasai communities that have established educational programs and income generating projects to increase development opportunities for their communities and second, Tulitha Kum, a children’s orphanage about four hours north of Nairobi in Nyuhururu, Kenya. 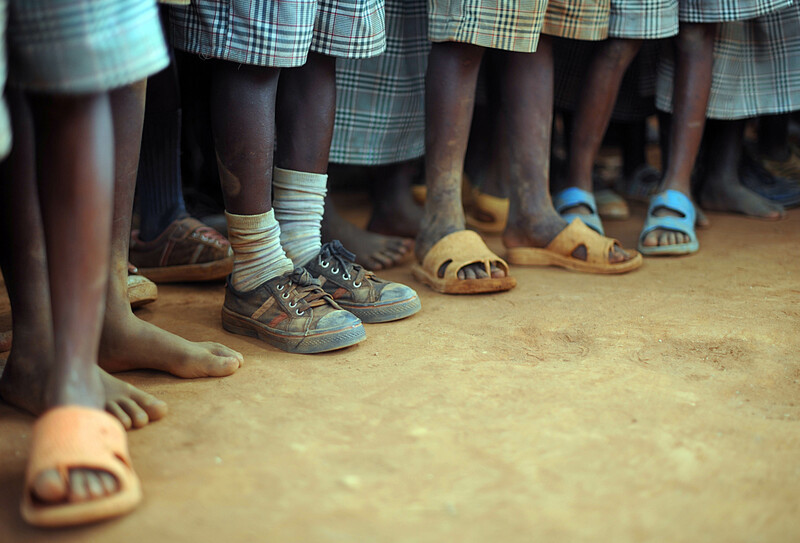 which like the Nyumbani Children’s Home, serves HIV+ orphaned children. 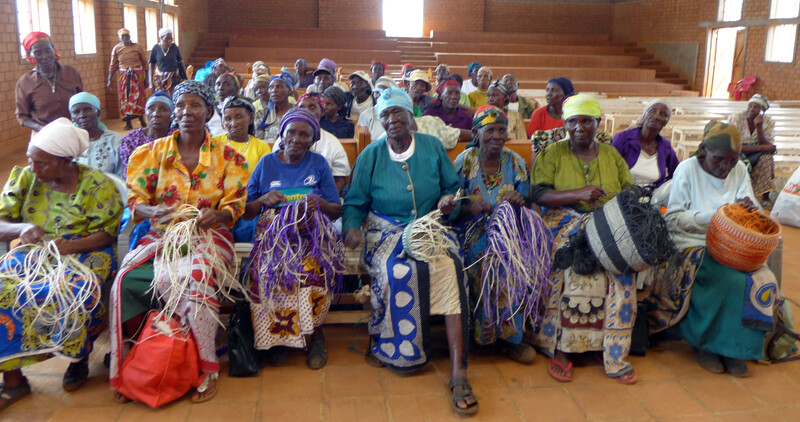 Also in 2011, the seeds were first sown for what would become Tuko Pamoja, a socially conscious LLC collaborating with 6 groups of impoverished Kenyan women artisans to develop a sustainable market for their handmade crafts by introducing their crafts in the U.S. and providing them with the tools and training to become self-sufficient. 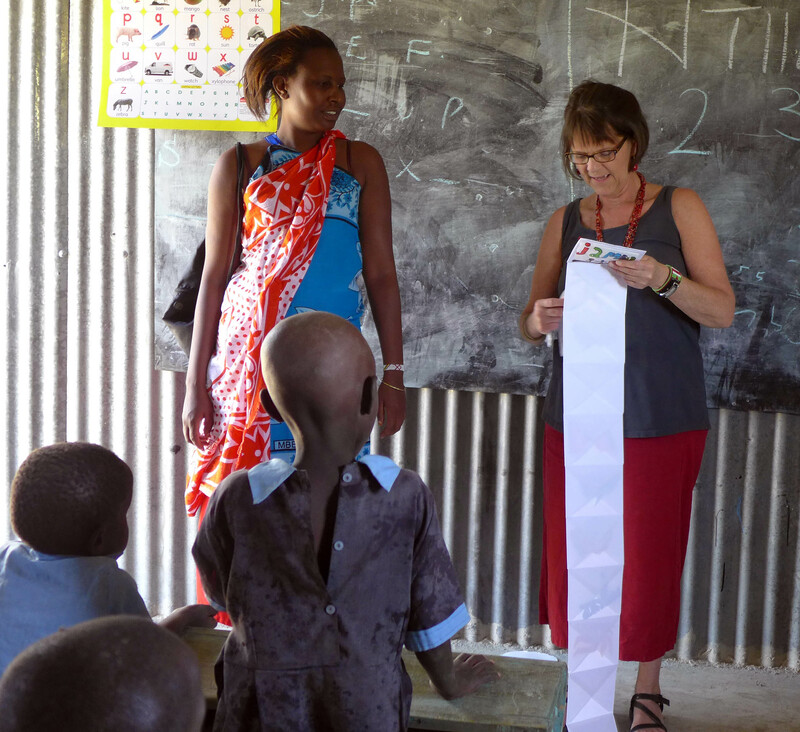 These women now have a predictable and sustainable income which enables them to feed their children, pay their school fees, and are joined in the spirit of Tuko Pamoja “We are together” in Swahili. We are all joined in that spirit for those of us who work with these women have a deep kinship with them, a bond and affection; they ARE our sisters and living halfway across the world doesn’t seem so far away at all any more. And when we all sing and dance together, especially when we all gather in a big circle, the voices are many, but they seem like one. 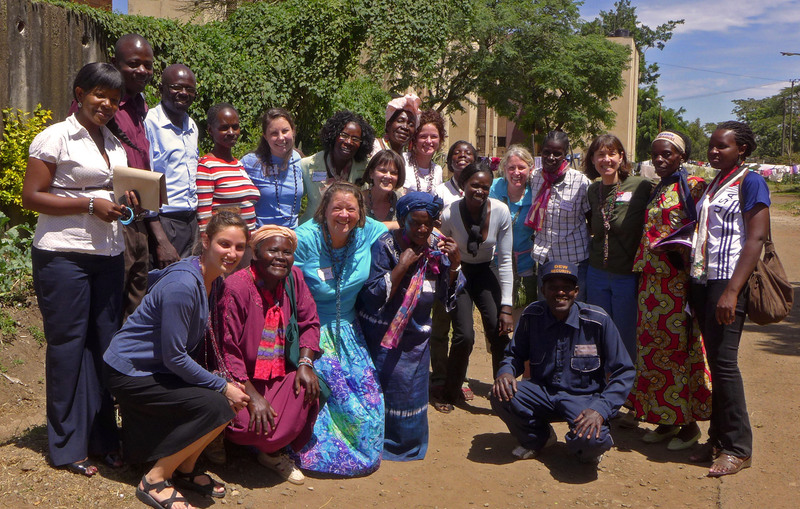 Tuko Pamoja is in its second year and will have its second Annual Workshop for Women when we are in Kenya. 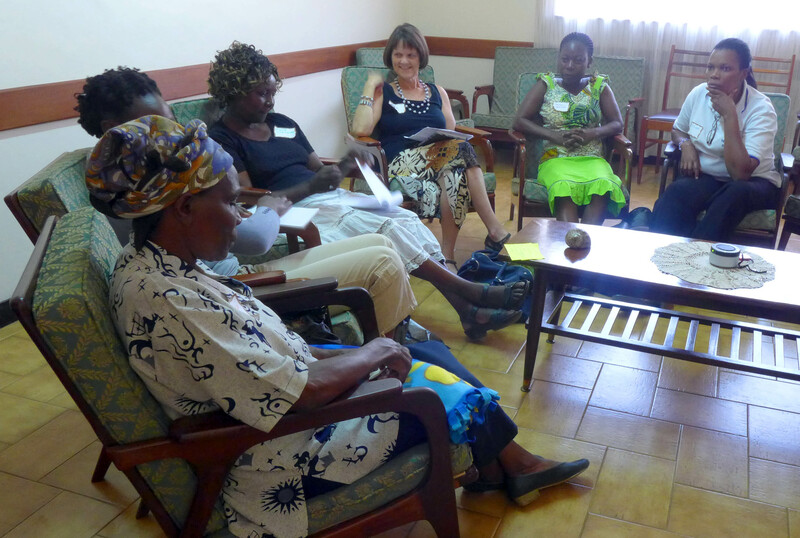 All of the U.S. Board members agreed when we met in September that this workshop was, despite the many memorable and amazing days that we have spent in Kenya, the most magical of all. I could go on about the home visits done in Lea Toto, the work in the sustainability program or in the polytechnic program at Nyumbani Village, or many more things that have been accomplished- they are too many to recount. 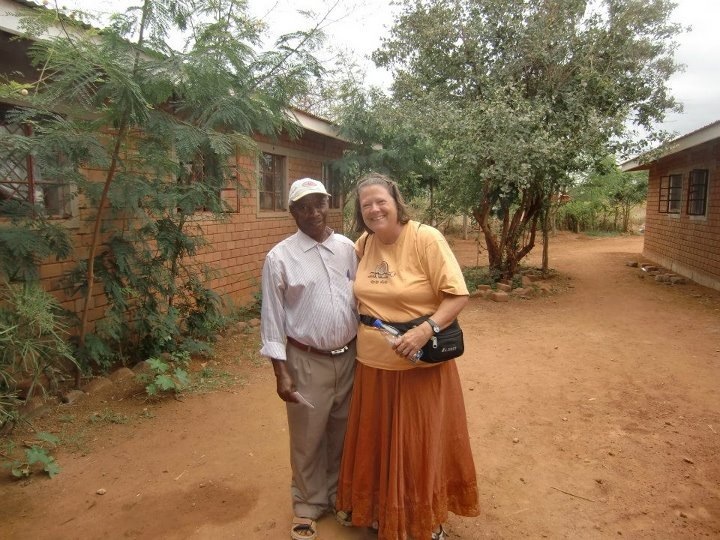 As for me, some of my most incredible days have been spent at Nyumbani Village assisting Lilian who used to be the sole counselor for the staff, 100 grandparents, 1000 children and surrounding community. 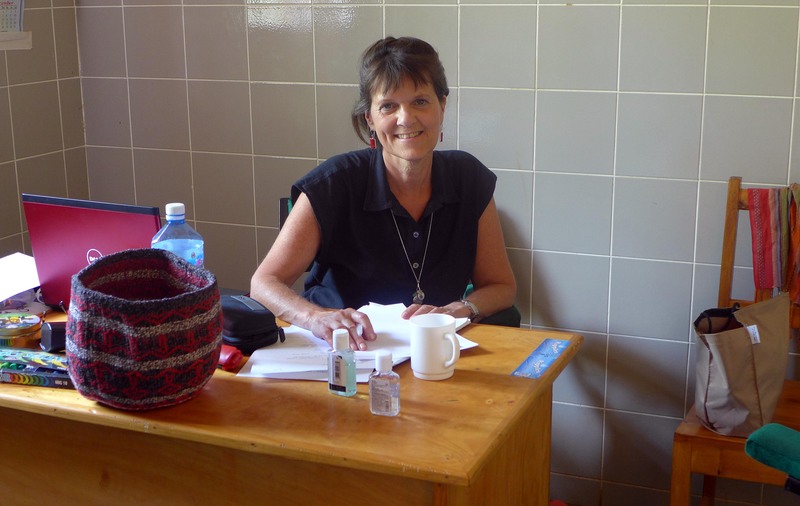 Fortunately there is an additional counselor there now, but no psychiatric services in rural Kenya other than what I have been able to offer on my annual trips. 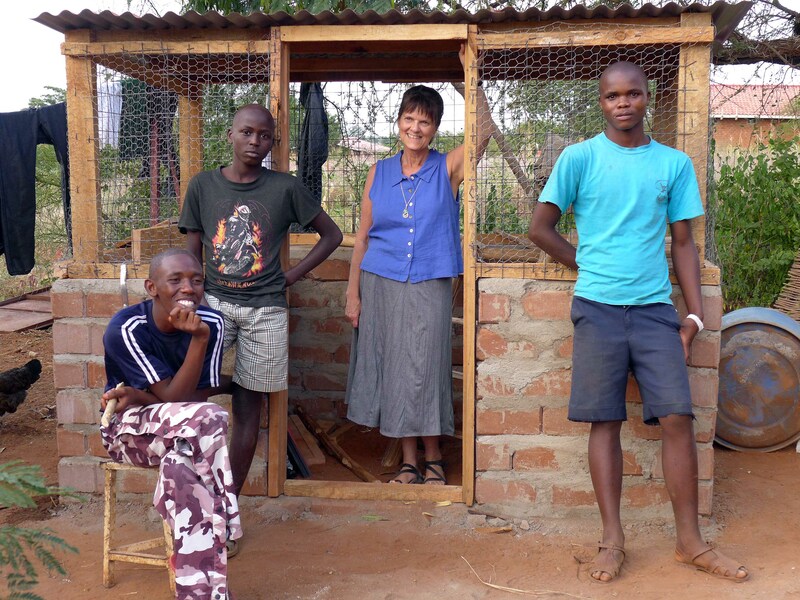 I have to say however that Lilian and I as a team have changed some lives–from finding a way to treat a psychotic young man with medication that made him well again to changing the course of a young man’s life who kept running away from the Village. Not all the stories are life changing, but the role of listening, explaining, understanding and educating people about illnesses like autism which have never been explained, offering up knowledge and compassion that they have never received, is beyond words. I will return to the clinic to do this again in January. I have been writing about much of the growth of accomplishment, but not as much about the growth of the heart that comes with this experience. I’m sure that any of my fellow volunteers will agree that Kenya seeps into your pores and takes up residence in your heart. The Kenyan people have a way of communicating that is very genuine–they express affection, gratitude, love in far more open and graceful ways than come easily to those of us who live in this country. They live with so very little, often on the edge of survival, yet are grateful for what they have, effusively grateful for anything given to them, and take nothing for granted. They embrace us with a genuine warmth and expose their hearts in profound ways so that we are often moved to tears, not by the tragedy that exists as there is much of that, but by the ways in which people are willing to share their vulnerability in sadness, joy, gratitude, grief, all of it. And when they are joyous, they don’t hold back, they sing and dance like its heaven on earth! 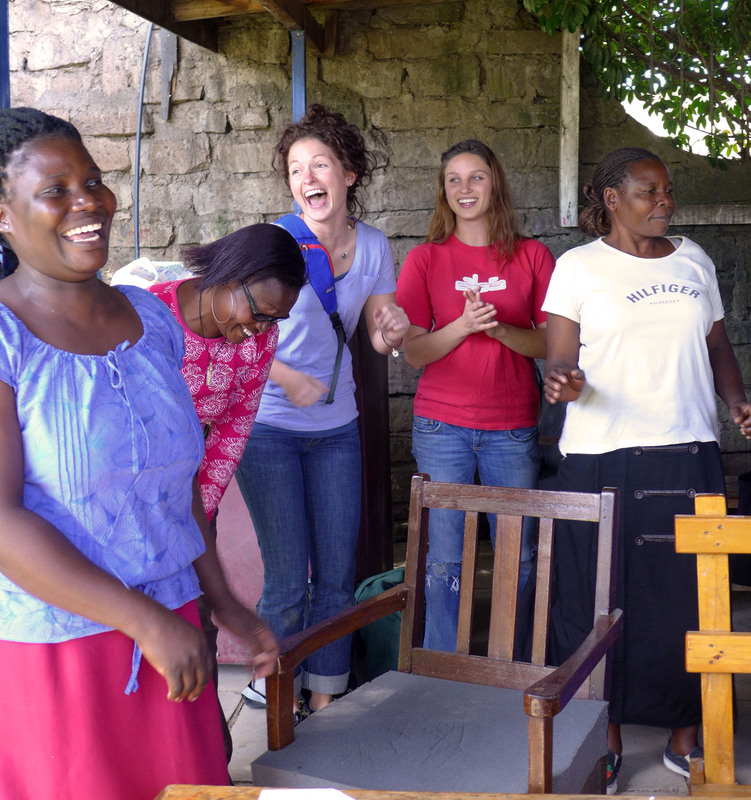 Joyful singing at Kibera paper, an example of everyday experience in Kenya! 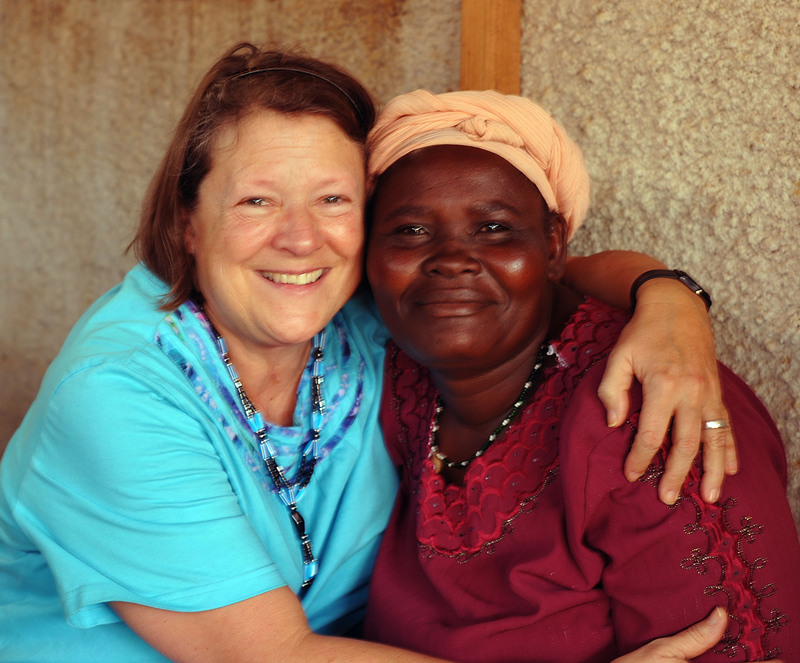 Imagine… waking up this morning to the latest blog from my soul sister, Lynn! You do our work in Kenya PROUD with your heartfelt accounts. Of course, I cried while reading your passionate tales! Thank you Lynn for chronically KEST times in Kenya, either from your direct experiences or those told to you by others. Your blog readers have been blessed for 4 years… carry on! Loving you today more than yesterday and tomorrow more than ever! It’s a labor of love to do this blog! 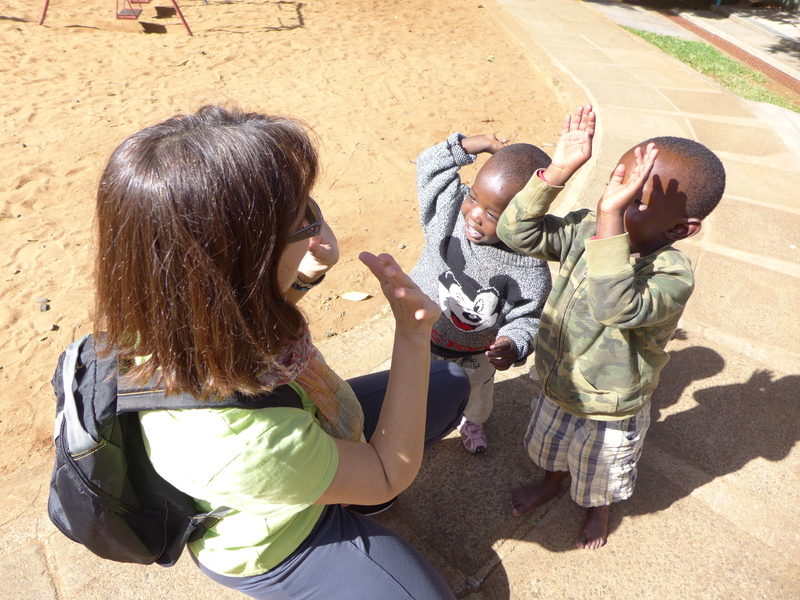 I hope you came directly to the site to see the wonderful video of singing and dancing at Kibera Paper–it’s so makes me smile and uplifts my heart and will for you too! Thank you for ALL you do to make this possible, for being so like minded and like hearted in all this work, for sharing your vision, and for being my dear and cherished friend! Come to a Tuko Pamoja event! 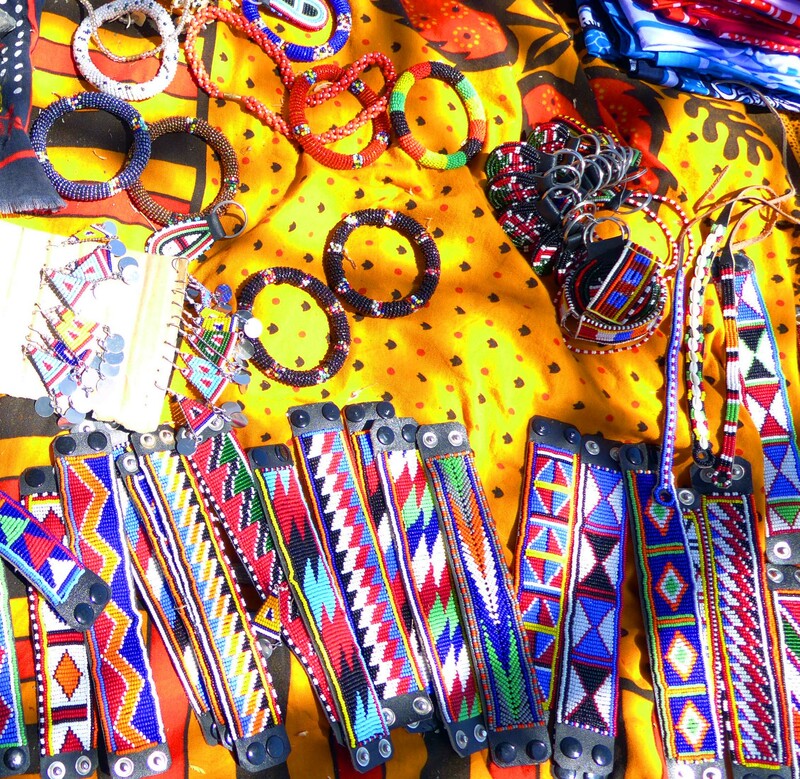 Support impoverished Kenyan women by learning their stories and shopping their handmade wares, just in time for the holiday season! 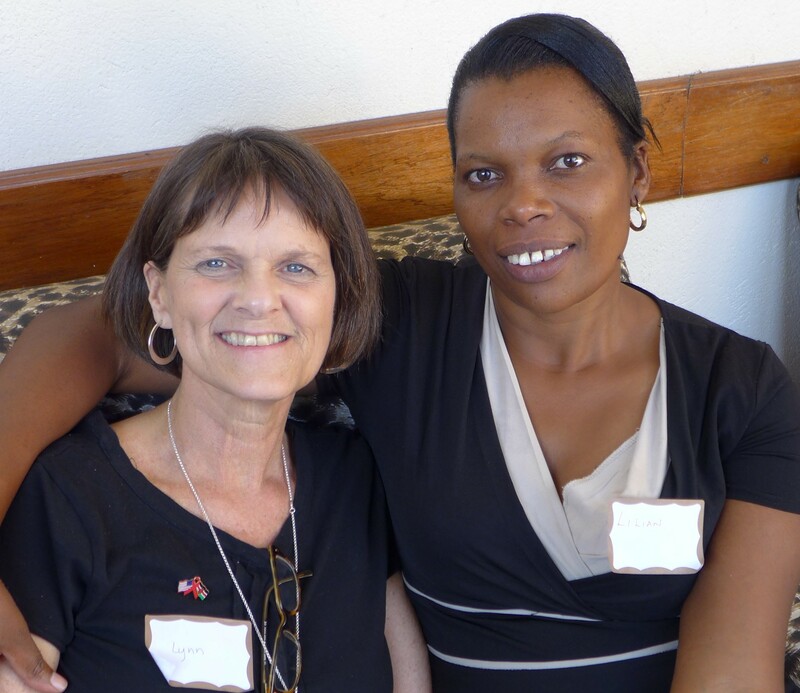 Come to a presentation to hear more about this project with some heartwarming and touching stories of these amazing women who are collectively raising over 1000 children, many of whom are AIDS orphans. 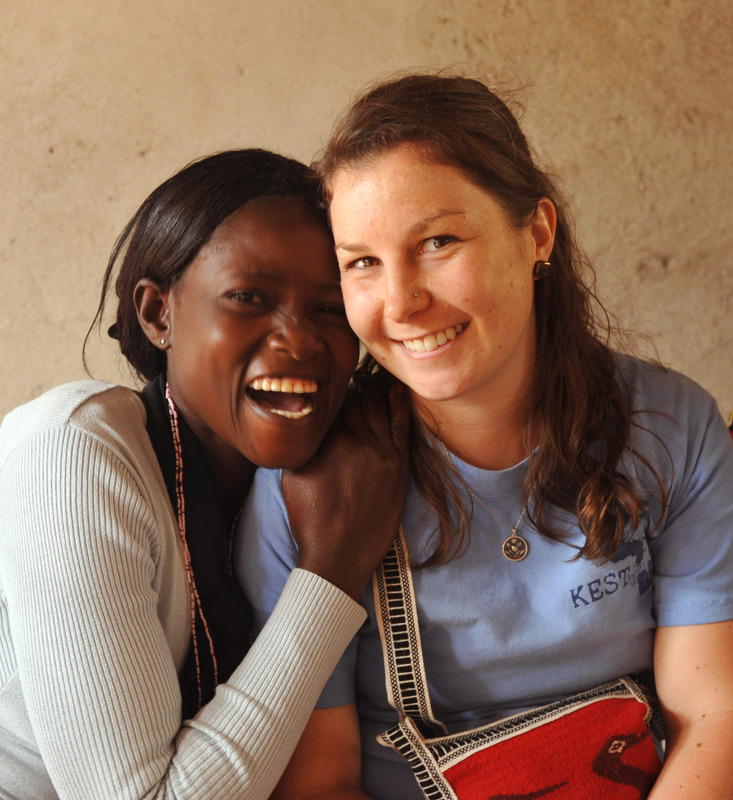 Imagine – buying a gift for a family member, a friend, or even yourself that provides necessary income for a woman on the other side of the world to feed her children! 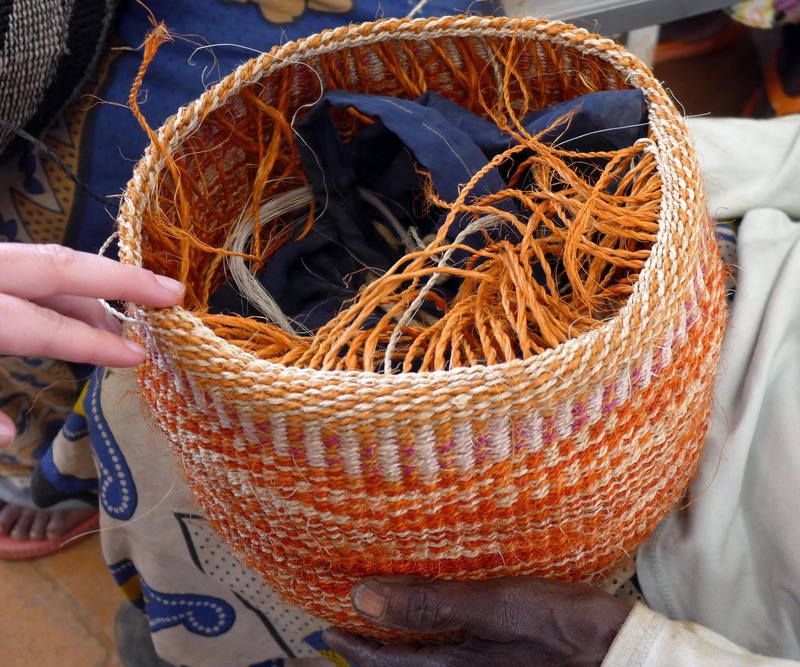 Tuko Pamoja, which means “we are together” in Swahili, has partnered with six female-led artisan “self-help” groups (150 women in total) in Kenya, and is introducing their beautiful handmade crafts here in the US. Look forward to connecting with these women and finding unique, handcrafted jewelry, home décor items, and stationery. Date & Time- Frontier Café and Cinema, Fort Andross, Brunswick, Sat, Nov 9th, sales begin at 11, presentation in the theatre at 2:00, sales resume after the event. Grab a friend and join in the fun! very much amazing. Live long KEST! Asante sana rafiki! (Thank you friend!) 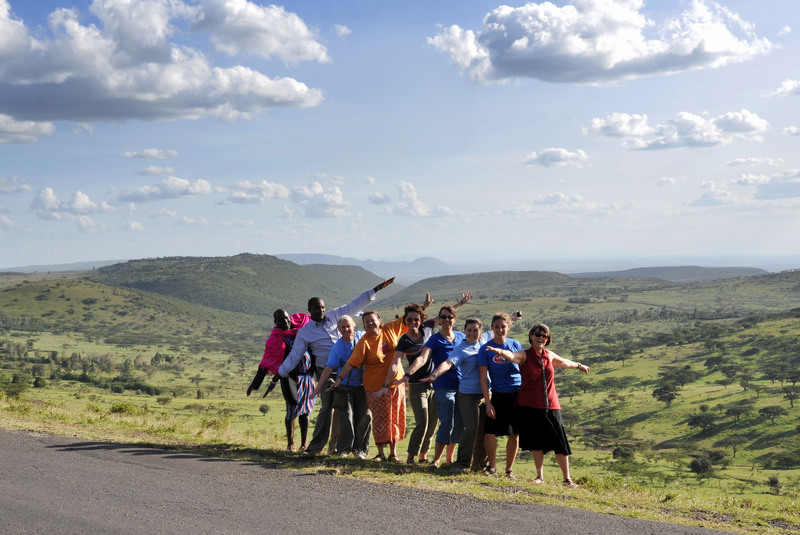 Maybe you should join us in Kenya sometime! The site , the pictures and your eloquent and descriptive blogging reminds me of the time I spent working as a government medical officer yeas ago at Bharmaur in the Himalayan mountains of India, treating “Gaddi” tribal people . I consider it to be one of the best times of my life. People living in remote areas in harsh conditions often have a lot of love, joy and fun to share even though they live in pain . Thanks! It’s wonderful you have had a similar experience in your life! There’s a lot to learn from people who live in really different worlds. My favorite blog of yours… if I had to pick ONE! Have you shared this with Valerie? 36 days until blast off which, I must say, is freaking me out just a bit… Thanks for your wonderful blogs… thanks for YOU! Lloydie………I am sorry I didn’t get to meet you a few weeks ago in Brunswick, Me. My kind husband Jeff said he would get me the basket I wanted for so long. I truly love it and my mind wonders every time I look at it in my living room. I had total knee replacement surgery the end of September and was able too sit in the car while he went inside. But I had a horrible cold that I did not want to spread around to any one. Maybe next year. Can’t wait for Lynns’ blogs to start when she “blasts off” to Africa soon. That was a funny blog. I wish you all a very safe trip and you all get lots of love, hugs and stories to tell. Wouldn’t it be nice if things were better each time you return. That’s my wish. The world is a much better place with all the kindness you all take with you. Hi Sharon, I’m sorry you couldn’t make it too, but very happy that you are enjoying your basket. We will be back at the frontier again next year so you will have another chance to come to the event. I’ll start blogging again soon as there are only 34 more days until departure! We have a great trip planned so stay tuned!